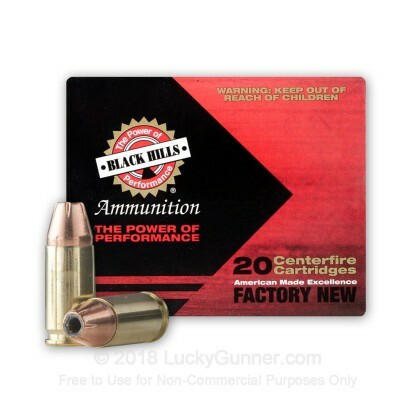 If you are looking for high quality defense ammo for your carry or home defense hand gun, then Black Hills ammo is a great company to consider. Black Hills produces smaller quantities of ammunition than some other companies, but this doesn't mean that their quality is lower. They produce some very consistent ammunition, and even manufacture some competition grade ammunition for the US military. 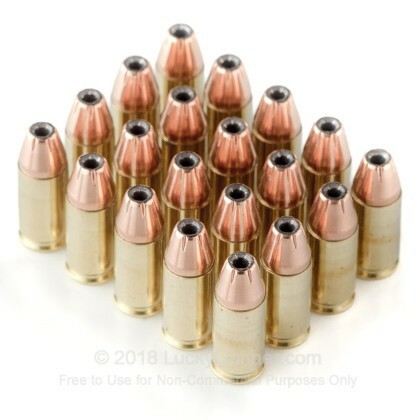 This ammunition is loaded with a 115 grain Jacketed hollow point bullet, which is designed to stop any threat as quickly as possible. 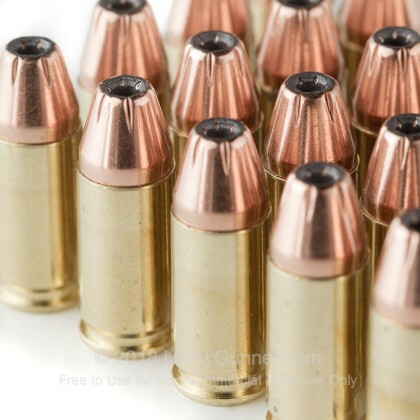 It is also loaded to +P pressure, so make sure that your firearm is rated for high pressure ammunition before firing. 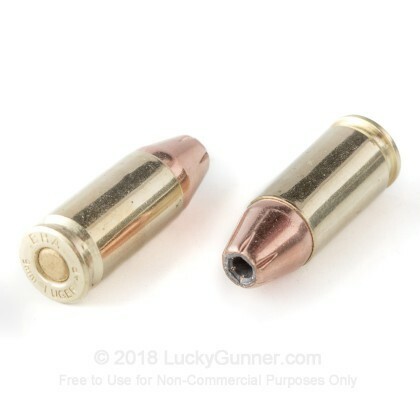 Additionally, this ammo has a Boxer primed brass case that is perfect for reloading. 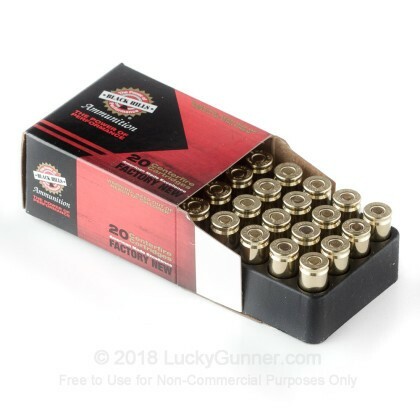 We don't have any reviews yet for this particular 9mm Luger (9x19) ammo from Black Hills Ammunition. 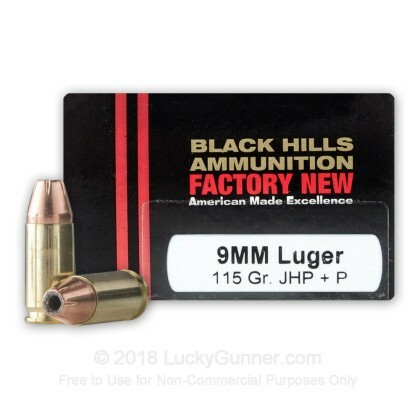 If you'd like to be the first to review this particular 9mm Luger (9x19) ammo from Black Hills Ammunition, fill out the form below.